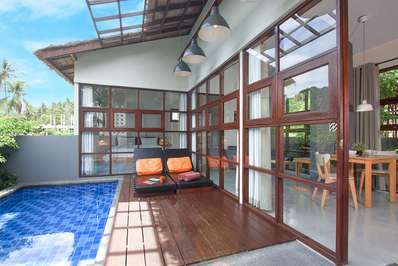 Located in the city in Kathu, Phuket. 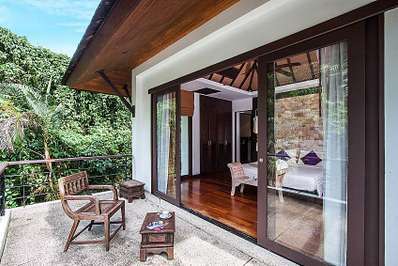 Nirano Villa 12 is a fusion design villa in Thailand. 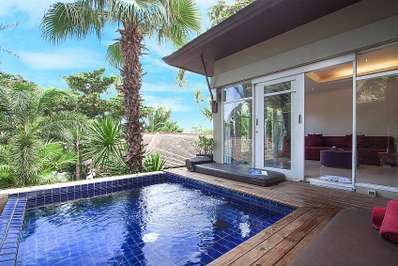 Located in the countryside in Chaweng beach, Koh Samui. Villa Rune 109 is a contemporary villa in Thailand. 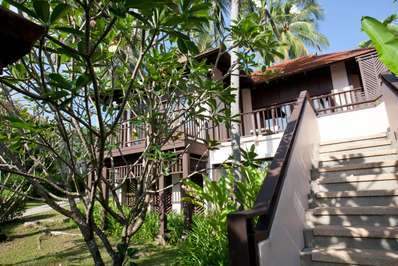 Located in the countryside in Chaweng beach, Koh Samui. Villa Rune 113 is a contemporary villa in Thailand. 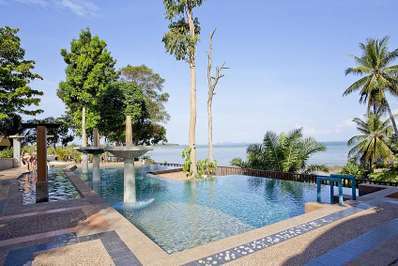 Located on the beach in Bang Bao Bay, Koh Chang. 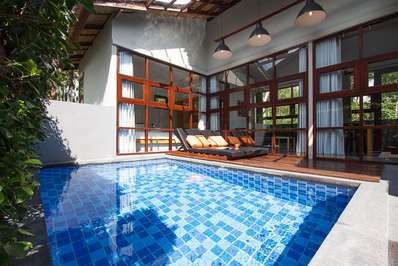 Virtue Resort Villa 2 is a tropical villa in Thailand. 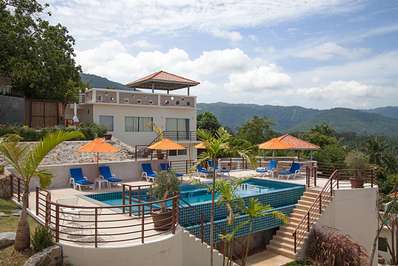 Located in the countryside in Chaweng beach, Koh Samui. Villa Rune 121 is a contemporary villa in Thailand. 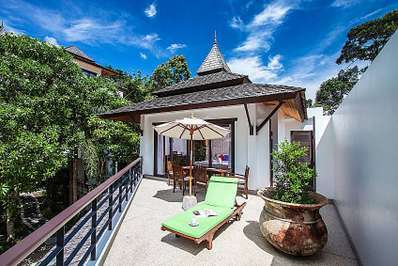 Located in the countryside in Chaweng beach, Koh Samui. Villa Rune 122 is a contemporary villa in Thailand. 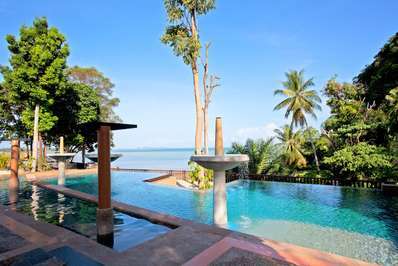 Located on the beach in Big Buddha beach, Koh Samui. Villa Hutton 102 is a contemporary villa in Thailand. 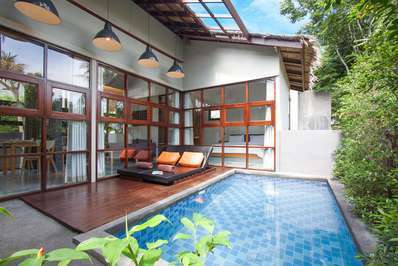 Located in the countryside in Chaweng beach, Koh Samui. Villa Rune 104 is a contemporary villa in Thailand. 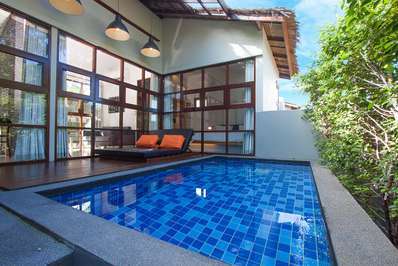 Located in the countryside in Chaweng beach, Koh Samui. Villa Rune 115 is a contemporary villa in Thailand. 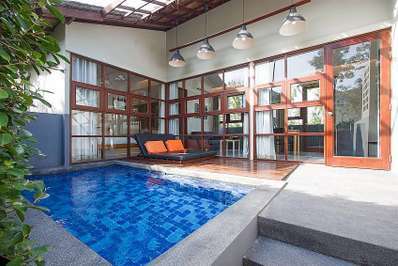 Eats & Retreats features a curated portfolio of Thailand 1 bedroom villas suitable for children to rent for friends, families & large group holidays. We guarantee the best price and provide book-now service.